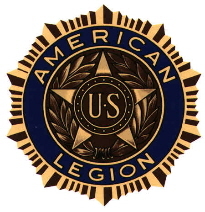 The South Hill American Legion was first organized in 1924 and named Edward A. Epperson Post 20. The charter was lost in 1927 due to a declining membership and the Post was reorganized in December 1929 by State Adjutant, Glen Elliot. The new Post was named Crews-Epperson-Puryear Post 79. The Post is named after three local servicemen, Eddie Baptiste Crews, Edward Anderson Epperson and Wilton Sterling Puryear. These men were the first to answer the call to arms and among the first to offer the supreme sacrifice for their country. 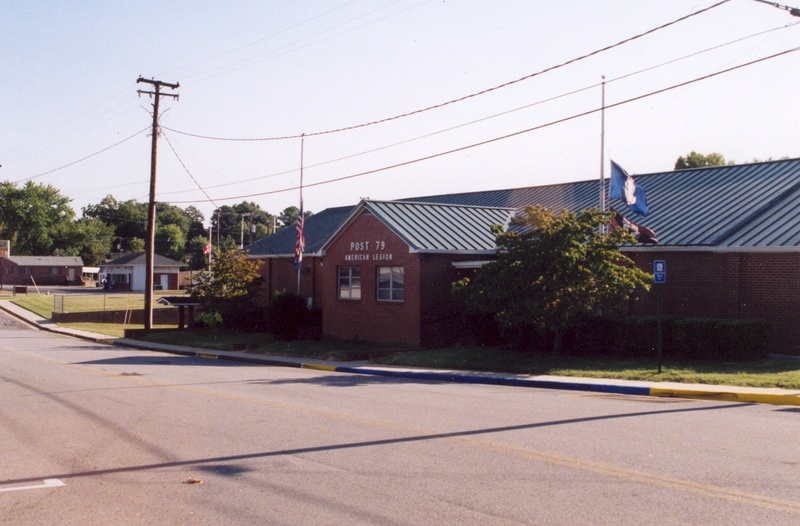 Post 79 is located at 213 Brook Avenue in South Hill, Virginia and has played a vital role in the community since it was chartered in 1929. With the help of bingo, the Posts' primary source of income, Post 79 helps sponsor numerous sports, youth and community service projects throughout the surrounding area as well as lending support at the State and Nation level. Post 79 holds its regular meeting the first Wednesday of each month at 8:00 PM and visiting Legionnaires are always welcome.